I had a pleasure to be invited as one of the speakers in "Optikfestival Skara", Sweden. 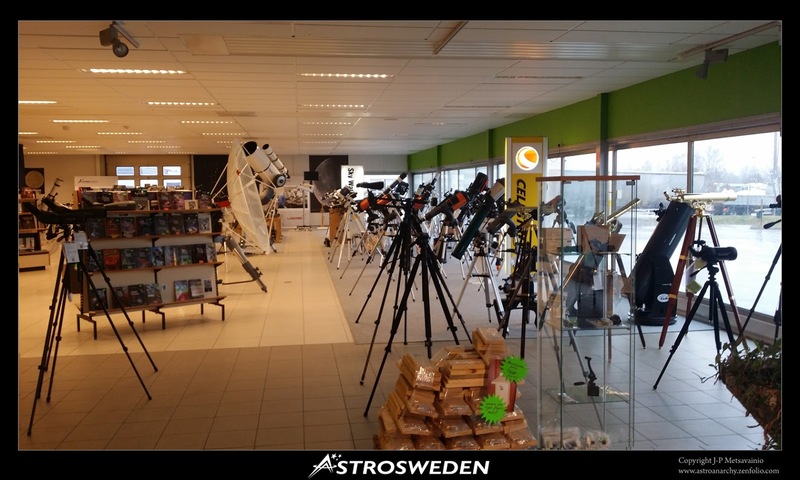 The happening was organized by a Astrosweden, a largest optics retailer in Sweden. 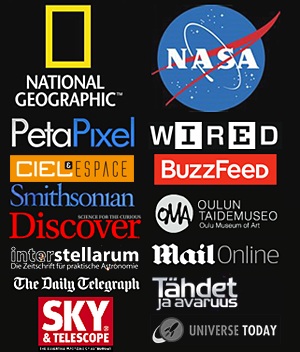 They are specialized to Astronomy, nature photography, hunting and microscopy. I was really impressed by the passion and knowledge they have about the the optics! The owner, Christer Kjellner, has a personal interest to the subject and the sales team are experienced users of the products they are selling. That's not too common now a days! No matter if you are just entering in the subject or professional user they will find a solution for you, I'm sure. 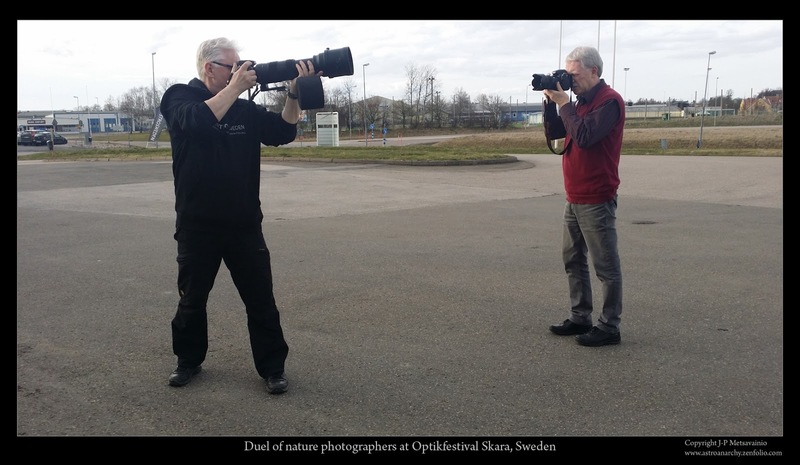 I can highly recommend Astrosweden, if you'll have any needs for Astronomy, nature photographing, hunting scopes or microscopy. Interior of the shop, they have a large stock of products on site.